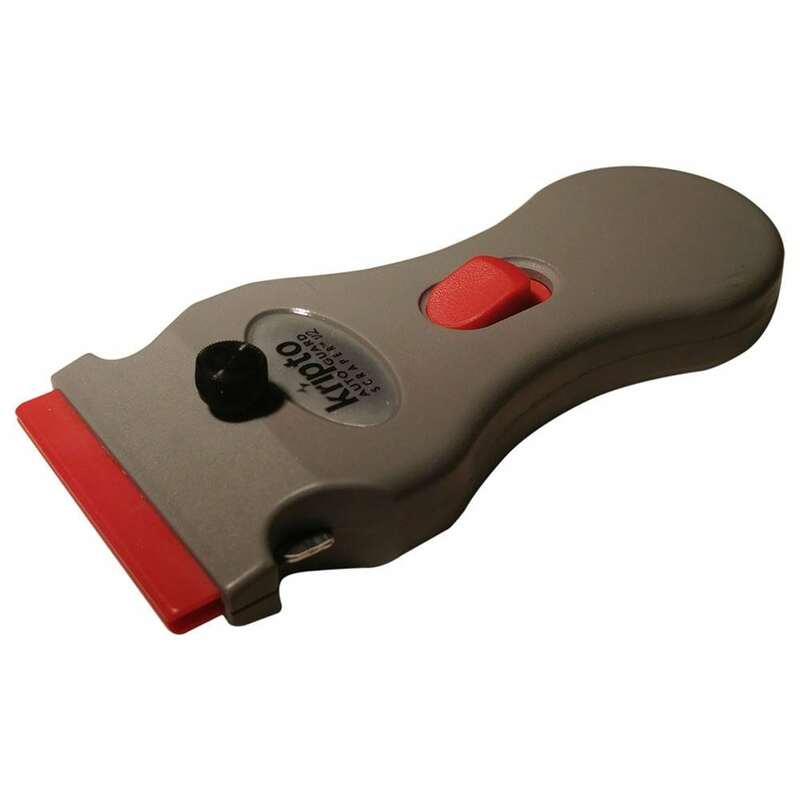 Our Ergo Pro Scraper is comfortable in the hand and tough on your projects. 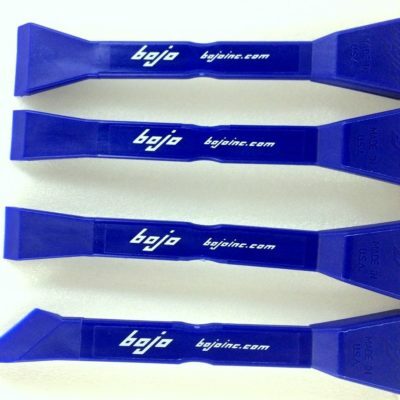 The scraper is ergonomically shaped and 4″ long. 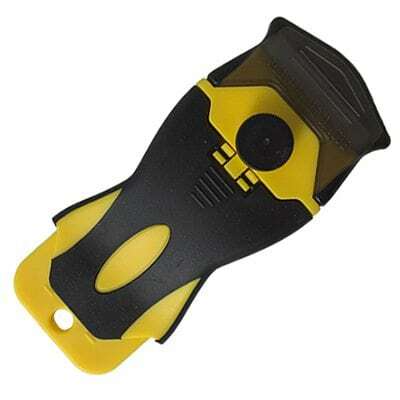 Uses all standard sized metal or plastic blades. Blades sit securely in the scraper and are easy to change. The safety cap offers protection when it’s not in use. You’ll reach for this scraper for multiple household, commercial, and industrial tasks where the ergonomic shape will help alleviate fatigue. Set of two scrapers with metal blades and a 10 pack of plastic blades.